I poured out my heart and it spilled onto the floor. I’d made on the floor. But she never mentioned it. She didn’t want to be rude. 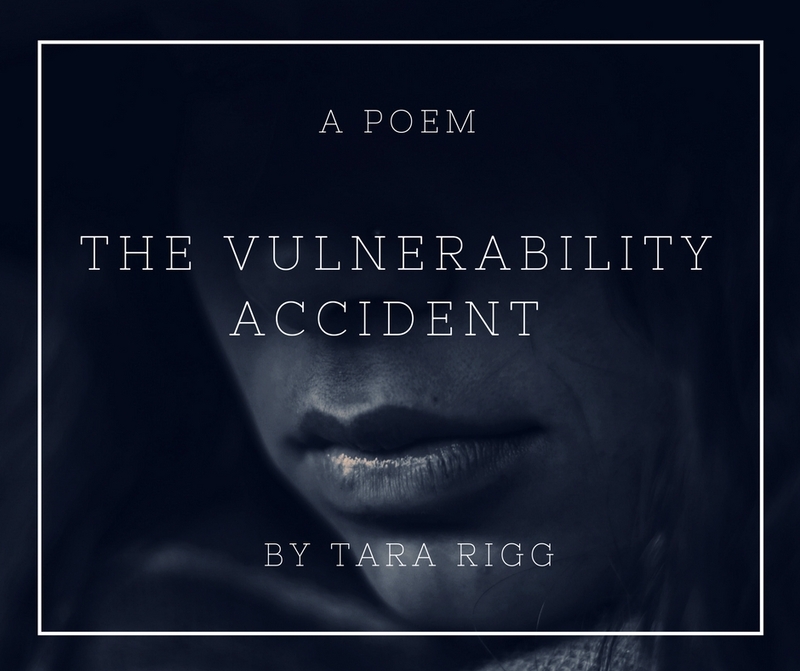 Tara Rigg writes about the complexities, joys, and misunderstandings of grief. She gratefully breathes in the mountain air surrounding her home in Bozeman, Montana where she lives with her husband and three young daughters. Her son, Beau, was stillborn in 2014. Find more at www.TaraRigg.com.